Claim and/or create your business’s local presence on the three main map listing services. A map listing is slightly different on Google, Bing and Yahoo, but they all do the same thing- help people searching for local businesses find yours. They are the new Yellow Pages and they are more integrated than ever before thanks to mobile devices (iPad’s) and smartphones (Droids). Take about 10 minutes and create your Google Map Business Listing. This is called Google Places for Businesses. 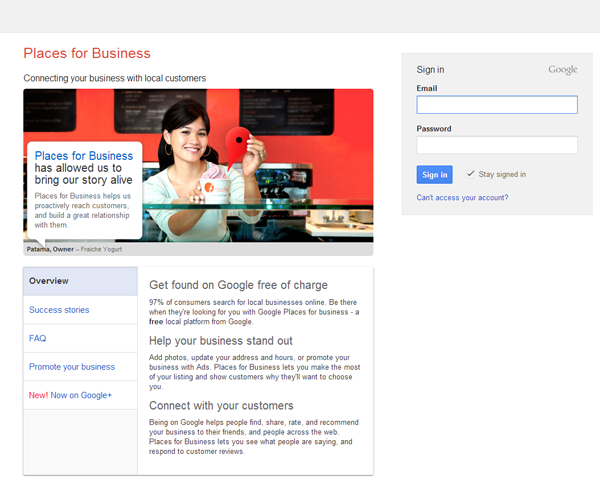 Follow this link for Google Places for Business. Then take a few more minutes and create your Bing Map Listing, called Bing Business Portal. This as of (12/12/2012) is in the BETA stages. Follow this link for Bing Business Portal. And lets not forget Yahoo’s map listing service. Follow the link for Yahoo’s Map Listing service. Create as many directory categories as possible and keep them related to your business. For example, I manage one of the largest Tanning Salon chains in the USA, so we have them for Google Maps in five different categories such as Tanning Salon, Beauty Salon, Tanning Product Retailer, Sunless Tanning Salon, etc. Make sure your information is correct (number, address, store hours, payment methods) and be sure to include your website link in the correct format. I prefer the http://www. format which almost always works. The map listing is a powerful back-link for your website. So if you do not have one, work with a qualified web designer. More on this a bit later. Add pictures and once claimed change the header with a professional custom header. When you are in the claiming process, add as many hi-quality pictures of the store, products and maybe a picture of you or your staff. Now that you have created your businesses map listing, then we need to go check some of the other review site and directory listing services and create a presence there. The same process is similar where you will need to create or claim each listing as yours. Now understand there are hundreds of these so lets focus on the more important ones. 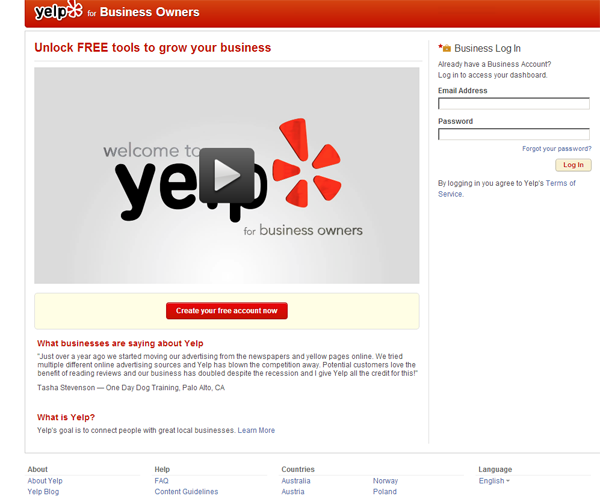 Head over to Yelp for business owners and create or claim your page there. Once you have, respond to any negative reviews with a positive progressive response. Make sure to private message your best positive comments and make a personal connection with them. These are the people that will rave about your business everywhere offline, so get to know them so they refer you by name! Lastly, to claim a page, you will need to answer the work phone and/or submit an official bill (electrical). 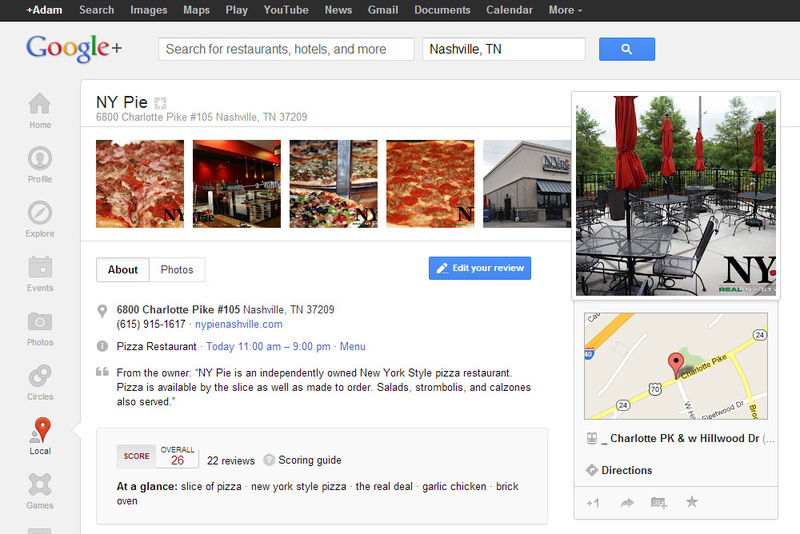 If you are a restaurant, head over to UrbanSpoon and Open Table and take care of those directory listings. Same process as Yelp. I would also recommend claiming your Foursquare listing, Yellow Pages listing, creating a SuperPages listing, Merchant Circle, and above all your Google + business listing. If you are a professional, LinkedIn is a must have. There are so many, here is a top 20 business directory list as of 2012. There are so many articles on social media strategy and ideas on how to engage your audience. For example, you don’t want to have traits like the 12 most annoying Facebook users. I recommend developing a message that is on point and relates to what you do. For example, if you are a restaurant did you come up with a new menu item? Did you win an award? Did you donate money for Hurricane Sandy victims? Get creative but PLEASE keep it visual Don’t tell me you have a sale or buy 1 get 1 offer, show me a picture and make me hungry, or thirsty, or show me that you personalized the message. I recommend using Google +, Facebook Fan (business) page and a Twitter page. That is really about it. Sure create a Foursquare as listing above but just keep those. Unless you are a professional, then LinkedIn is a must. There is a quote I love that basically says everyone on the web can compete, from the biggest players to the smallest, just at different levels. Your web site is the key to your business. Your web site will make one of the largest impressions on people in your businesses dealings. So naturally, it drives me nutes when I see so many cookie cutter or garbage template sites. Not to go into a great sales pitch, but at Titan Web Marketing Solutions, we build custom premium professional WordPress based sites every week. We go the extra mile and custom code and add graphics unique to you. This means your site is your site, on your domain, with custom dynamic content, graphics and all the features one would expect to find on any professional site. I’m sure there is a good local firm. And remember, make sure they develop a site that avoids flash. To many mobile devices are out there and while Driod’s and Windows 8 phones do load flash, you don’t want low cell phone signals to cause people to click off your site on long load times. Believe it or not, you can still create some great sites that have the features you want from flash like moving images, roll over text, and 3D effects without Flash. If the web firm still builds old school .html sites that are not using .php and .CSS (cascading style sheets) enabled themes to begin (like WordPress Content Management System) then just make sure you have seen some of the designers previous sites. Odds are, most of his custom build .html sites look like garbage. It’s not his/her fault, its just difficult to achieve especially when keeping costs down. Other tips I suggest are make sure you have lots of dynamic content, such as a blog that is updated every month. Make sure the About Us looks good, and that there are clear focal elements on the home page to help people navigate. Make sure the site matches your brand, including colors and overall vibe. 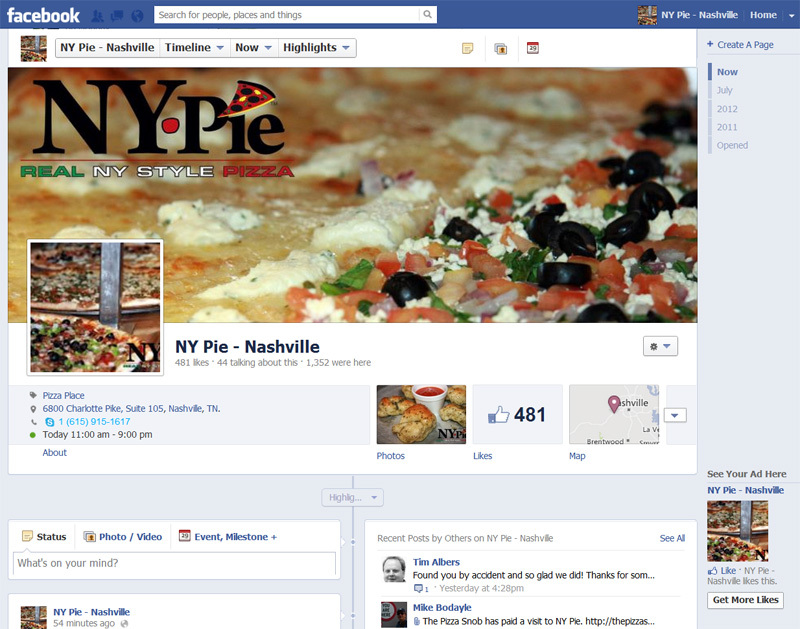 Incorporate all your social media links into the site, and list clearly on the home page your number. In addition, make sure to have a Google Map and detailed Contact Us page. This is so important I gave it its own step. More times than not, SEO on most of the sites I see are either not done at all or done incorrectly. So here are some tips to help you get this part right. Pick the SEO plugin that works with your theme! If you are using a WordPress or other CMS (content management system), then make sure you install the plug-in that is recommended with the theme you choose. Especially if you bought a premium theme, this is so important. Spell out every term and add geographic information all separated by commas! I am referring to META keywords and while Google does not give these much weight Bing and Yahoo still do. So here is how you set them up correctly. 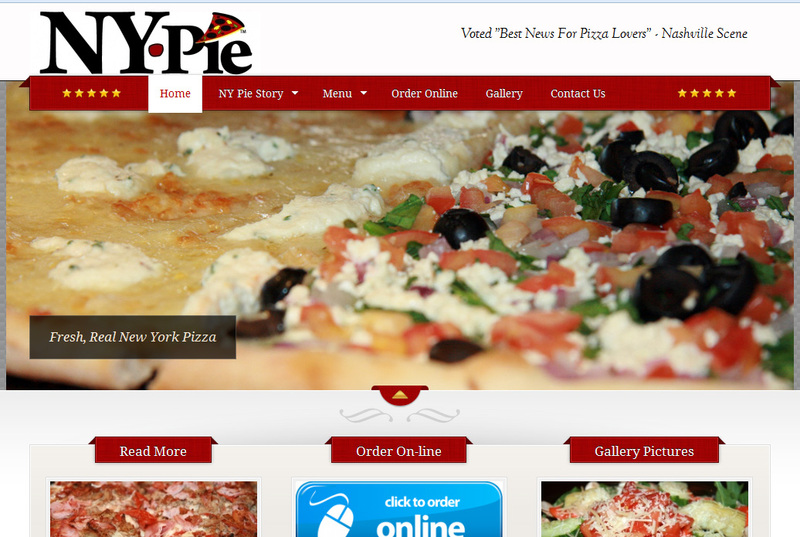 Lets say you are a local pizza restaurant in Atlanta that does mostly New York Style pizza. META Keywords: pizza restaurant atlanta, new york style pizza restaurant atlanta, local pizza restaurant atlanta,, best pizza restaurant atlanta, Independent pizza restaurant atlanta, new york style pizza atlanta, new york style pizza atlanta. You can name each city you serve with “pizza” before it as well. You can get creative and this applies to each industry. Just take out “pizza” and add roofing, or whatever. Now adding META information is literally just the start of generating search engine optimization for your businesses web site. While it does help the search engines understand where to place your site, it will not help you much get to the first page of Google. A professional can give advice on marketing your business through search engines, social media, creating a newsletter and of course design your website, logo and print materials. Naturally, I recommend my business, Titan Web Marketing Solutions but there are thousands of qualified businesses out there. I recommend that you ask for examples of their work, references and prices on the front end. I also recommend doing a down-payment split set up where there is a down payment and a completing payment when work is complete. That alone will solve most all your potential issues. I hope you found this helpful. If you have any specific questions please use the contact form or follow that link above. By: Adam Faragalli on 12/30/2012.